Amy’s Vegan Margherita Pizza is perfecto, tempting the palate and pleasing the senses with a delicate tomato basil sauce and Daiya Mozzarella-style cheese alternative lavished upon a thin, tasty crust. Not only is it delicious, Amy’s Vegan Margherita Pizza contains no GMOs and no bioengineered ingredients. It’s organic! 1) Great crust. The crust was crunchy and had a very rich, earthy flavor to it. It reminded us of the pizza crust we enjoyed in Italy. 2) Great sauce. The sauce in Amy’s Margherita pizza is a focal point, not an afterthought. We could almost feel a summer breeze wafting by as we enjoyed the intense summer tomato flavor of Amy’s sauce. 3) Melty cheese. 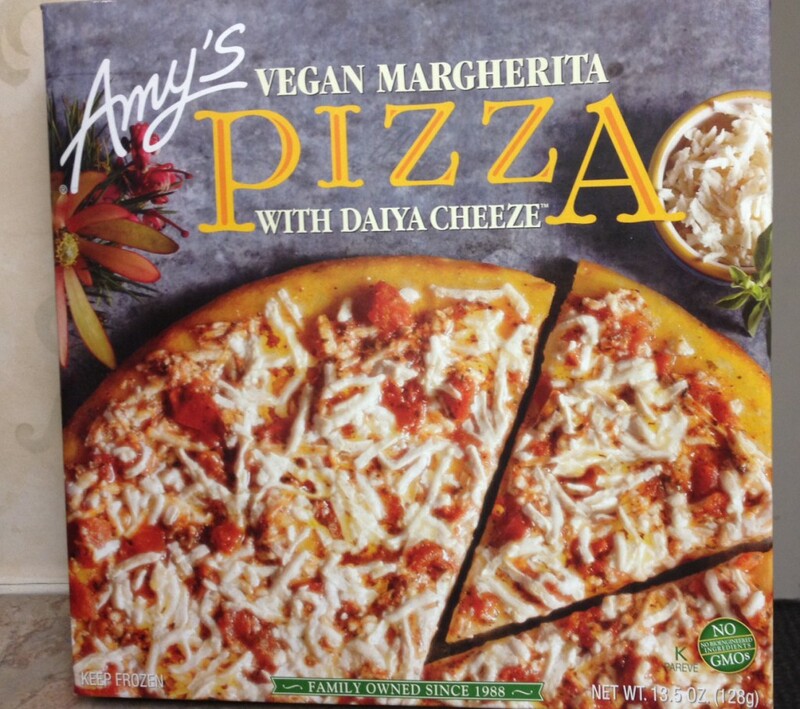 The vegan version of Amy’s Margherita Pizza is made with Daiya cheese. When we first took the frozen pizza out of the package, we wondered if there was enough cheese. Answer: YES! Daiya cheese is extraordinarily rich and little goes a long way. The cheese amount was perfect. It was creamy and had full mouth feel. 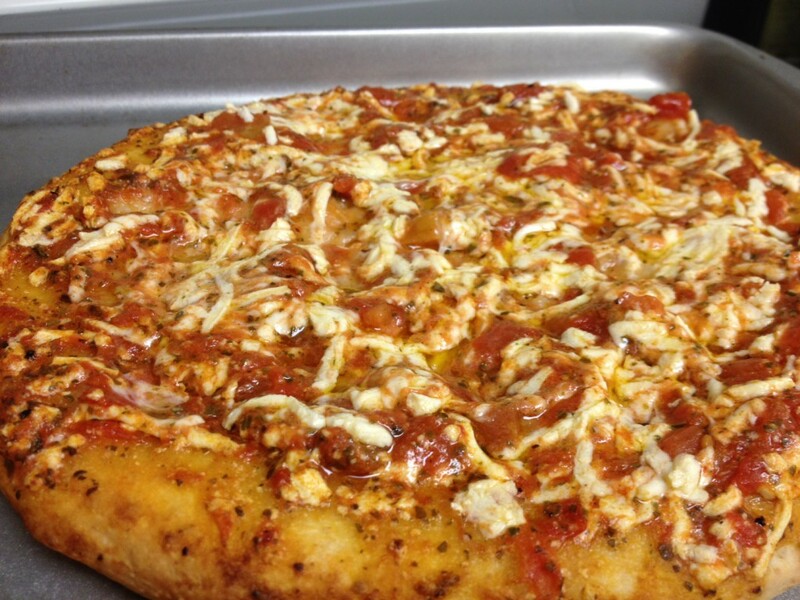 Here at Yummy Plants we baked the pizza in our toaster oven directly on the rack, adding a bit of crunch to the crust. Although the Daiya cheese melted nicely, we swished it around to add depth and cheesiness to every bit of the sauce. 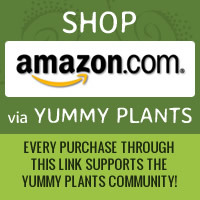 To find a Vegan Margherita Pizza at a store near you, use this locator: http://www.amys.com/buy/store-locator. Call the store first to be sure it carries the vegan version because Amy’s also makes a Margherita Pizza with cheese.